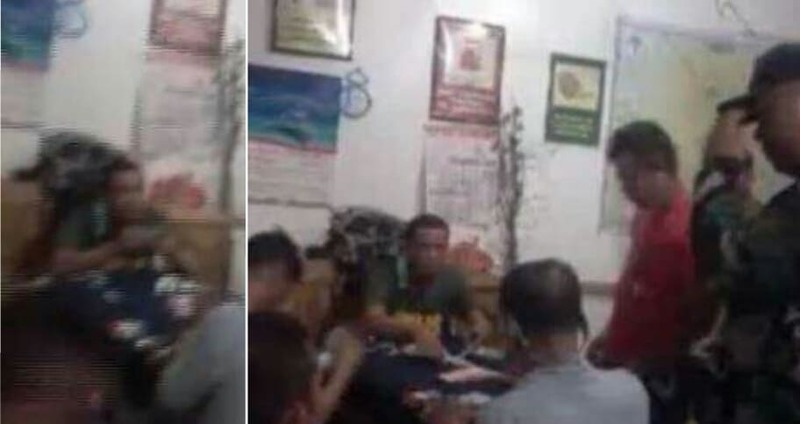 Koronadal City police officers together with their chief were caught on camera while drinking and gambling inside the police station. Police officers are public servants tasked to secure and protect the people from any harmful threats. Cops were also assigned to serve and set as a good example towards other people. Koronadal City PNP is now facing controversy after a video footage showing cops drinking and gambling inside the headquarters goes viral. In the video, it can be seen that the chief of police together with some personnel were allegedly drinking alcoholic drinks and playing card games. However, P/LTC Kirby Bajo, chief of Police in Koronadal City admit their mistakes and explained it was just their happy hour. Bajo said that they held the happy hour last January since they were not able to celebrate their Christmas Party because one of their fellow cops died. The police chief also expressed his willingness to face the sanctions and penalties that will be filed against him.